Boost The Expediting Co. shipping with ShipHawk’s Smart TMS™. ShipHawk brings The Expediting Co. automation, data and analytics to supply chains with TMS 2.0™ technology. Empower operations, sales, marketing and customer service teams with powerful, automated The Expediting Co. shipping software. 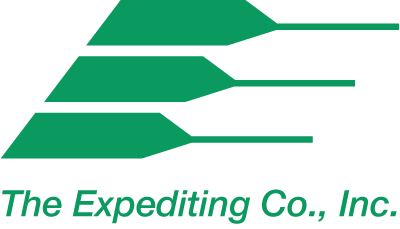 The Expediting Co currently offers a scheduled, LTL linehaul service between Chicago, Cincinnati, Lexington, Dayton and Columbus. ShipHawk’s The Expediting Co. Smart Shipping Software™ saves time and money with every shipment processed. Connect The Expediting Co. with your WMS, ERP or eCommerce platform. Fully automate your relationship with all your The Expediting Co. shipments. Get The Expediting Co. data in real time. See how easy and simple scaling your business can be with the right transportation management software.Integrations with this carrier may be supported directly with the carrier, 3PL/broker or 3rd party service using APIs, web services and/or EDI to connect. In addition, some carriers require both CSV/excel rate cards to access your negotiated rates.